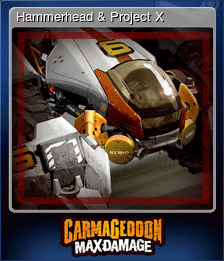 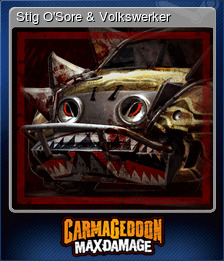 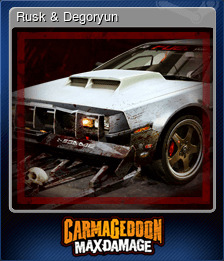 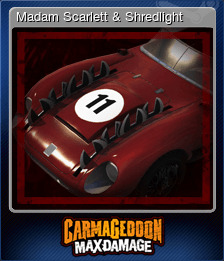 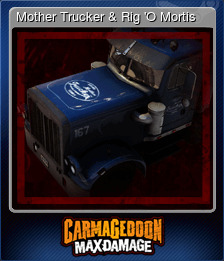 Carmageddon: Max Damage | Steam | Opium Pulses - Cheap Prices, Great Service. 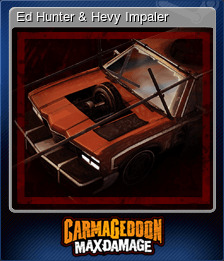 •WARNING: this game contains humour, strong language and violence that some may find offensive. 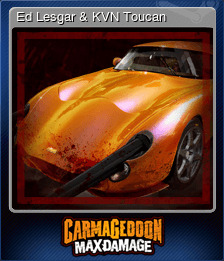 Fancy a FAQ? 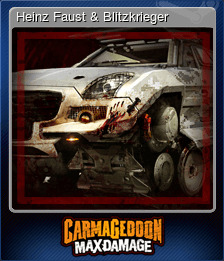 Check out the known issues here: Go here!